The Economic Development Board is a statutory board of the Government of Singapore that plans and executes strategies to sustain Singapore as a leading global hub for business and investment. How did it do last year and what’s its game plan for Singapore in 2019? 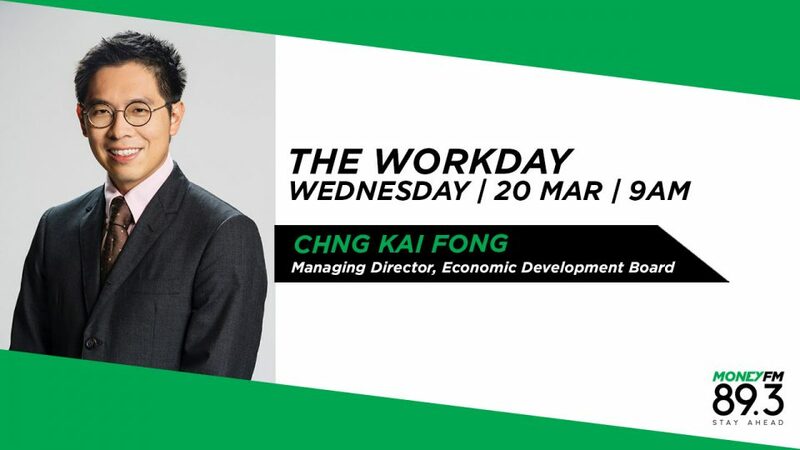 We find out from EDB’s Managing Director, Chng Kai Fong.